Joseph M. Marrone, Esquire founded the Marrone Law Firm, LLC in 1993. Since founding the law firm, Joseph has successfully served as the firm’s Managing Partner. He has worked tirelessly to build his firm from the ground up, developing a reputation for dedication and a willingness to fight for the needs of those he represents. 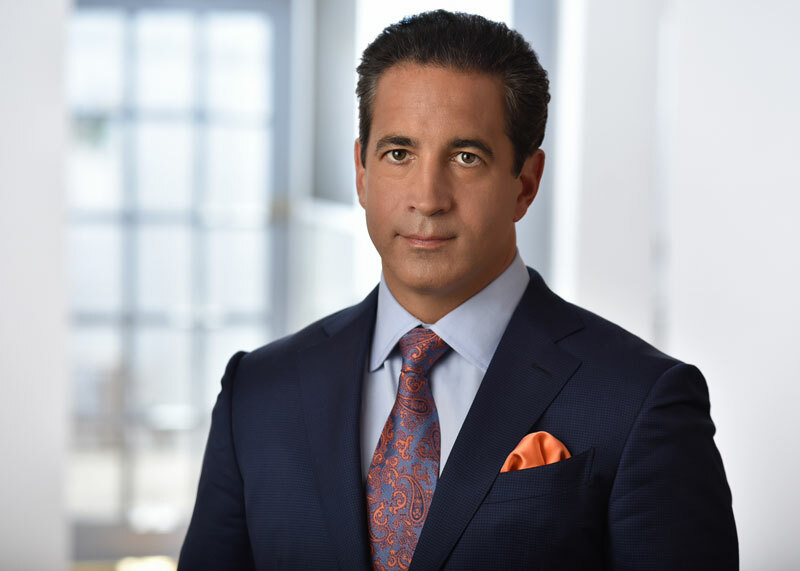 The heart of the Marrone Law Firm, LLC is based in Center City Philadelphia, which has allowed Joseph to cultivate a strong foundation in the Philadelphia metro area. In order to better his serve clients, Joseph expanded his practice into New Jersey, with an additional office in Cherry Hill. The home base of the Marrone Law Firm, LLC is in the heart of Center City Philadelphia, mere blocks from City Hall, The Criminal Justice Center, and The Arbitration Center of the First Judicial District, Municipal Court and the Federal District Court for the Eastern District of Pennsylvania. Even though we practice in these courts every day, that only scratches the surface as to what we’re all about. Big Brothers Big Sisters Independence Region is a donor-supported organization that enriches, encourages, and empowers children to reach their highest potential through safe, one-to-one mentoring relationships. Volunteering as a Big Brother or Big Sister is about making a measurable difference in a child’s life by sharing new perspectives and experiences. Serving Chester, Delaware, Montgomery, and Philadelphia Counties in PA and Burlington, Camden and Gloucester Counties in NJ, nearly 4,000 children annually are more successful socially and academically because of the work of Big Brothers Big Sisters Independence Region.